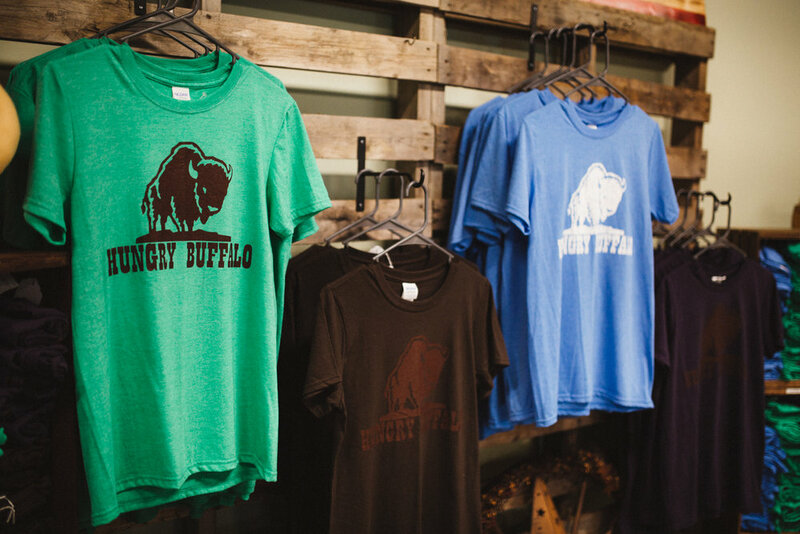 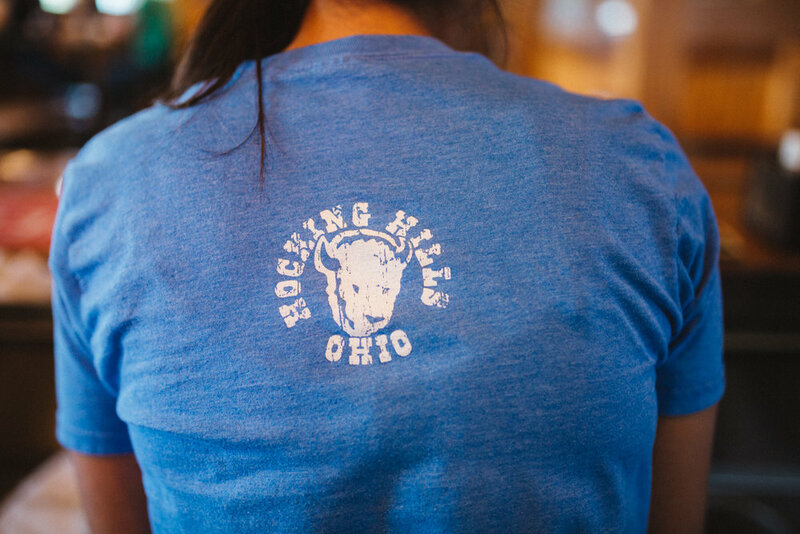 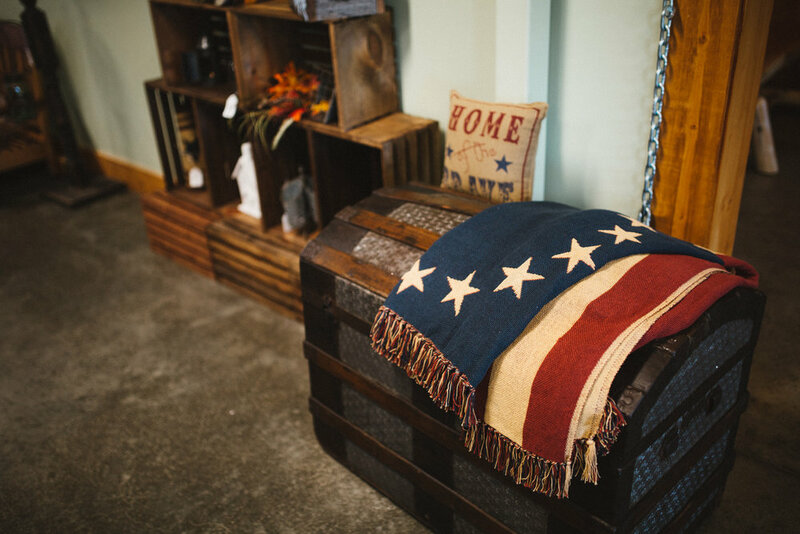 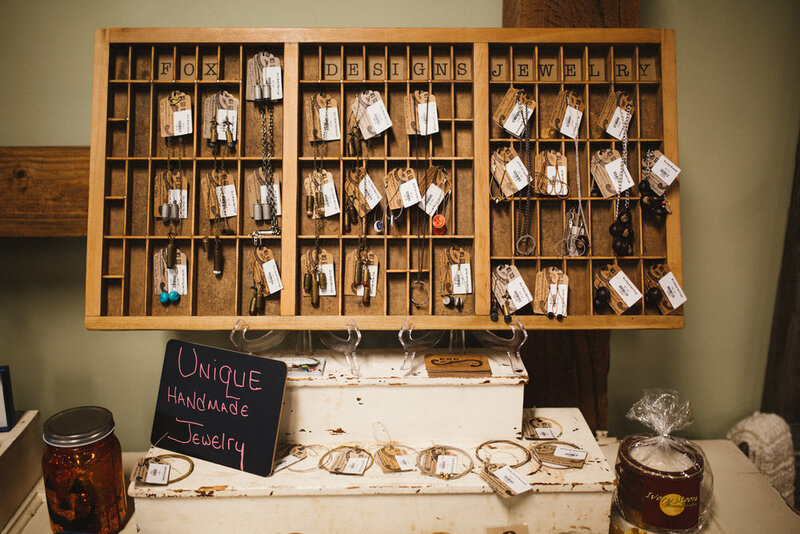 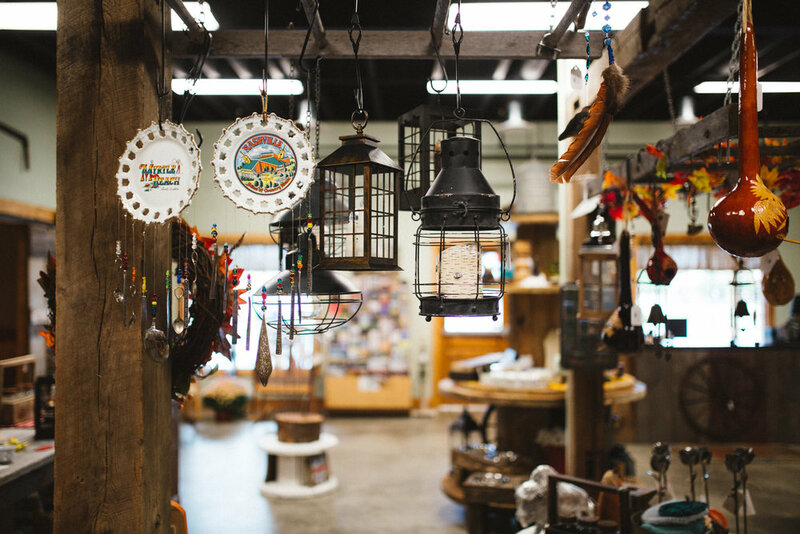 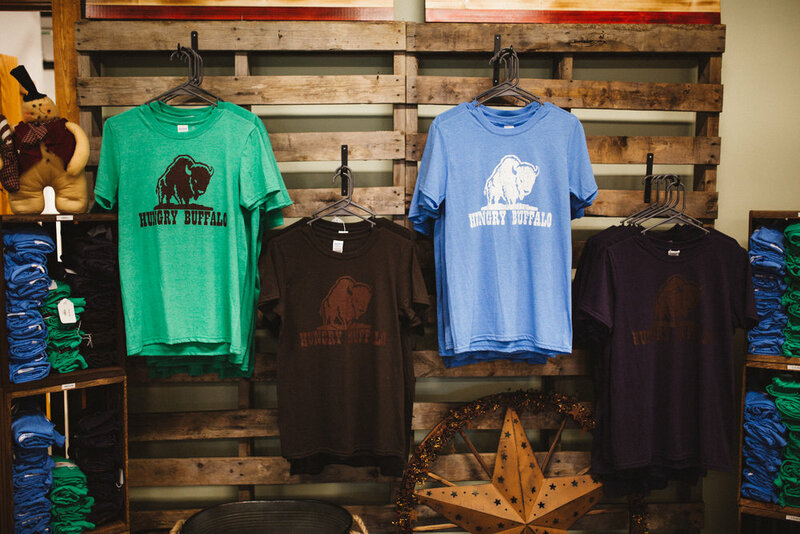 Our unique General Store features a unique selection of gifts and keepsakes, including local artisans' handcrafted items, as well as Hungry Buffalo merchandise. 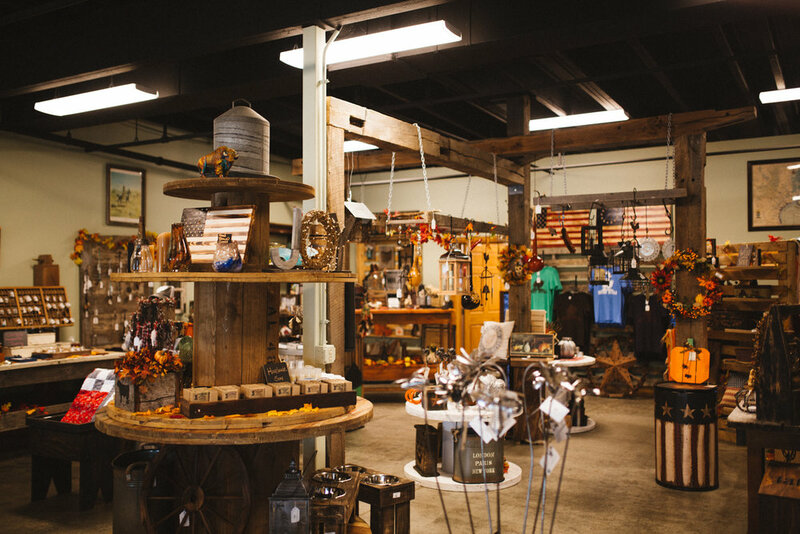 Be sure to stop in each time you're here - our selection is always changing and there is something for everyone! 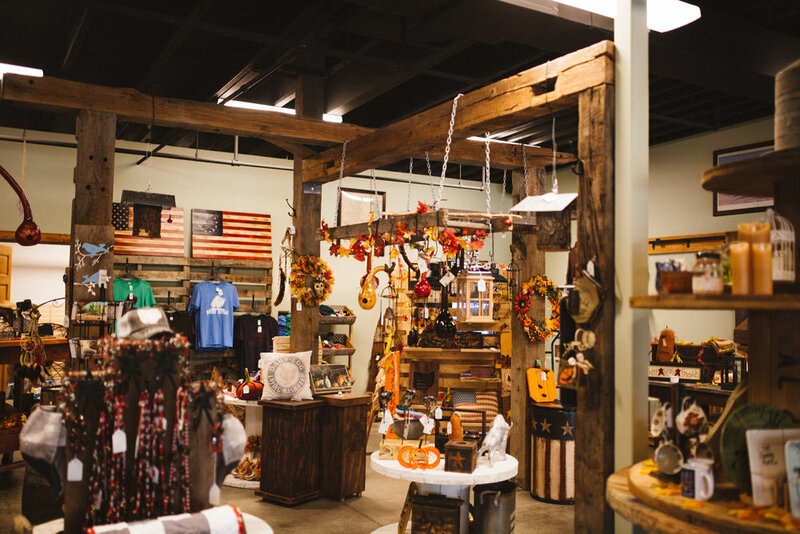 Also be sure to check out our outdoor and hiking section, featuring gear and boots from Rocky, Durango and Georgia Boot.